Next week in Grand Rapids, the West Michigan Sustainable Business Forum is hosting The West Michigan Climate Resiliency Conference. 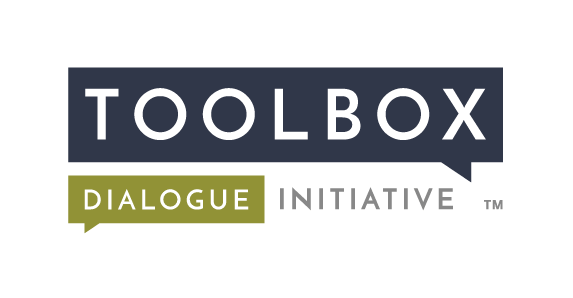 We at the Toolbox Project are excited about this conference since they have invited us to be a significant part of the event. We will conduct a large-scale deployment of a unique Toolbox instrument during the conference. Over the past year and in conjunction with the Rock Ethics Institute, we have interviewed a large number of individuals associated with the West Michigan Sustainable Business Forum to assess what topics and issues regarding climate resiliency in West Michigan. We’ve taken this data and created a unique Toolbox instrument specifically for this audience. We will conduct both facilitated and non-facilitated workshops will all of the conference participants. If you’re already coming the conference, we look forward to seeing you there. If not and you’re in the Grand Rapids area, you can show up that morning to register, so come.